"Nature's Beauty Address Labels" product is already in your cart. 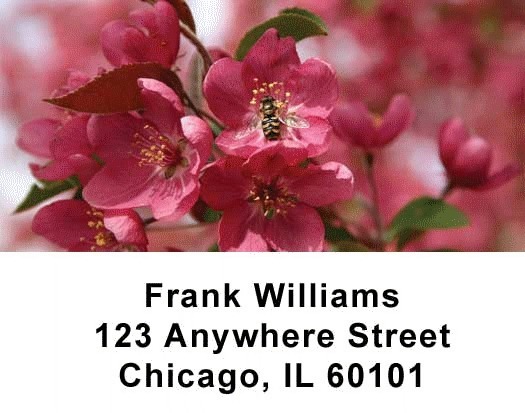 Enjoy Natures Beauty Address labels with close up photographs of insects and butterflies pollinating the flowers. Nature works hand in hand to accomplish so many processes. The pollination of flowers is only one of these relationships. Natures Beauty Address labels are self adhesive and matching checks are also available.